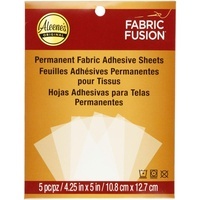 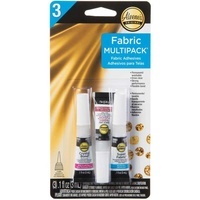 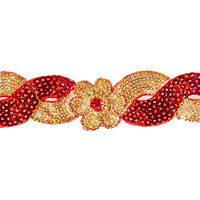 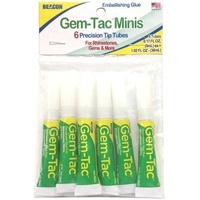 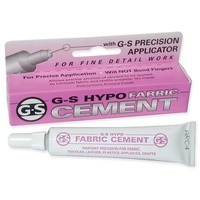 6 mini tubes per pack - Perfect to use for rhinestones, gems, glitter and more! 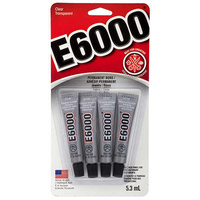 Requires only a small amount to really hold; position item gently and do not press hard to prevent oozing or soaking through. 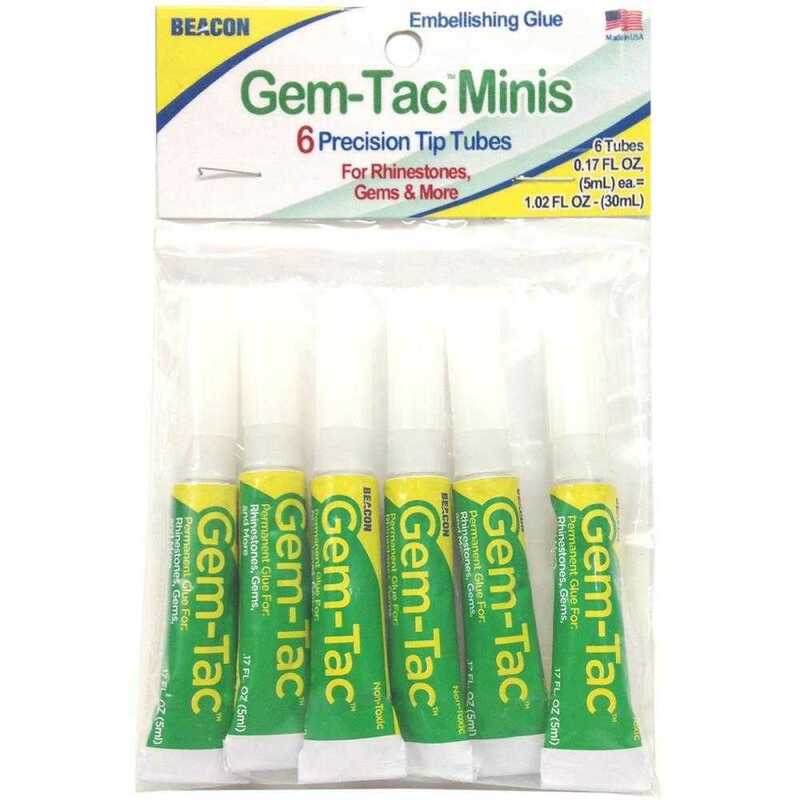 Gem-Tac's unique formula actually gets STRONGER when exposed to heat from the dryer. 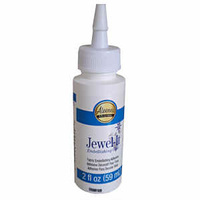 When wet, Gem-Tac can be removed with water.